Nasrin Akter Nipun is one of the most beautiful and talented models and actress in Bangladesh. 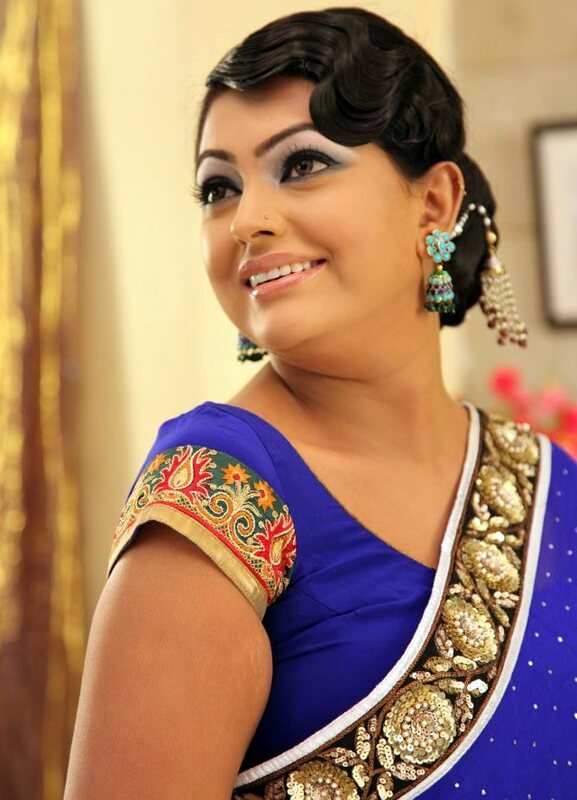 She has a great career as a film actress, in which she won the National Film Award 2 times. She also acts in Television Dramas and Advertisements. her birthday is 9th June. 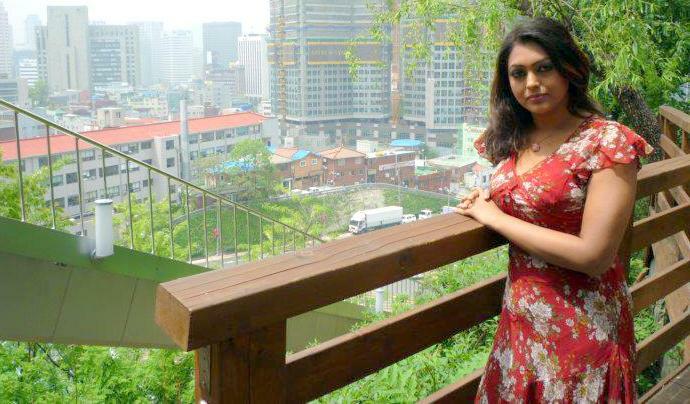 She was born in Cumilla, Bangladesh but now lives in Dhaka, Bangladesh. Her height is 5 feet 5 inches and her weight is 55 Kg. After passing HSC examination, she went to Moscow, Russia to graduate in Computer Science. She married in 2004. Then she went to the USA. She joined a pharmacy there. In 2006, she came back to Bangladesh and got a chance to act in the movie Rotnogorva Ma. But this movie is not released till now! Her first released movie was Pitar Ason. Then she acted in some other movies like Chader Moto Bou, Eito Valobasha, Jan Tumi Pran Tumi, Ontordhan, Sajghor, I Don’t Care, Boss Number One, Kache Ese Valobasho, Shadhinota, Poddo Patar Jol, Padma Parer Parboti etc. She won National Film Award for Sajghor and Chader Moto Bou.